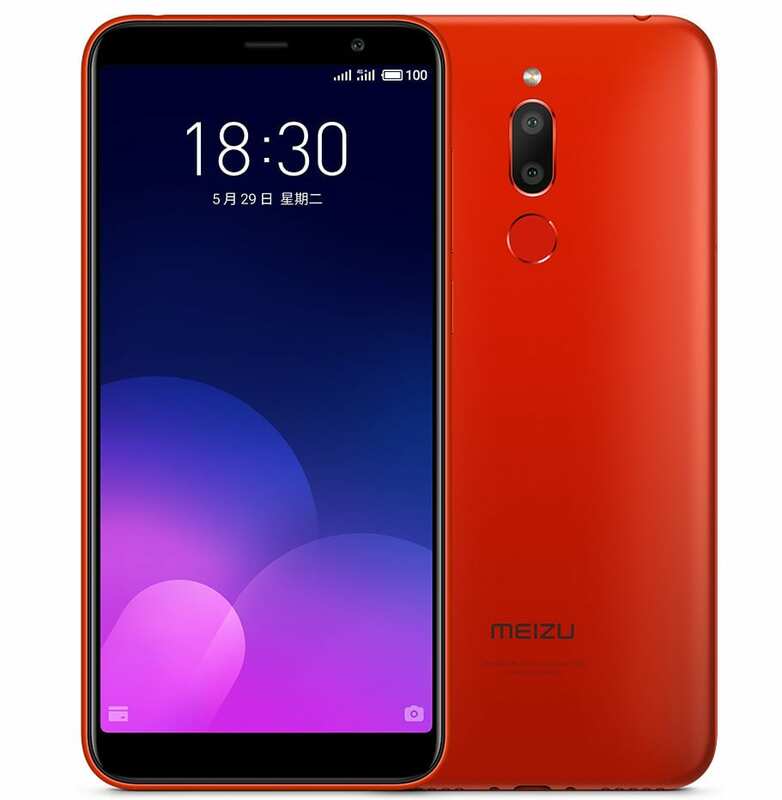 Meizu 16th, the flagship phone from the Chinese brand in India, has been launched for INR 39,999. The powerful device comes in Midnight Black and Moonlight White shade, getting standard display without a notch and loads of other features. The 6-inch, full HD+ display is Super AMOLED and features 402 PPI and 10,000:1 contrast ratio. The powerful Snapdragon 845 processor with 8GB of RAM and 128GB internal storage makes Meizu 16th a great compact device. The upper and lower bezel is minimal on the phone, looking very attractive and equally practical from all aspects. 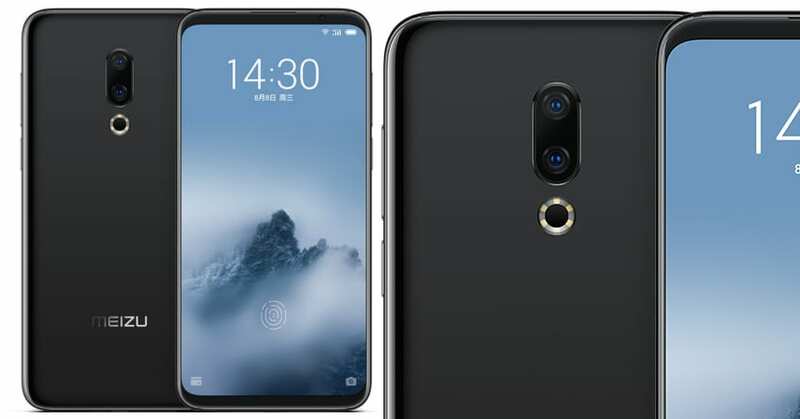 It even comes with an in-display fingerprint sensor. 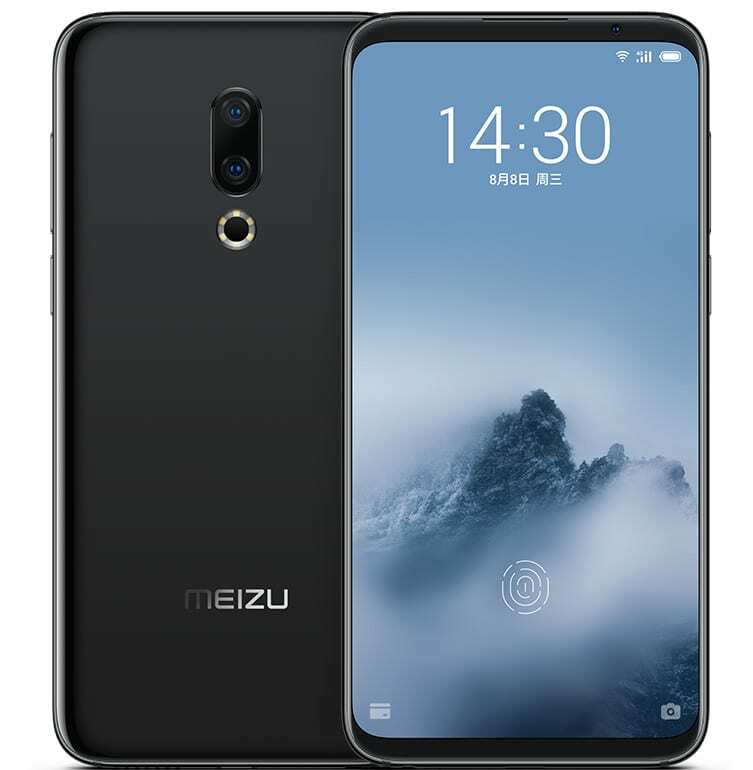 Meizu 16th offers 12MP+20MP rear camera, ring-shaped LED flash and optical image stabilization. 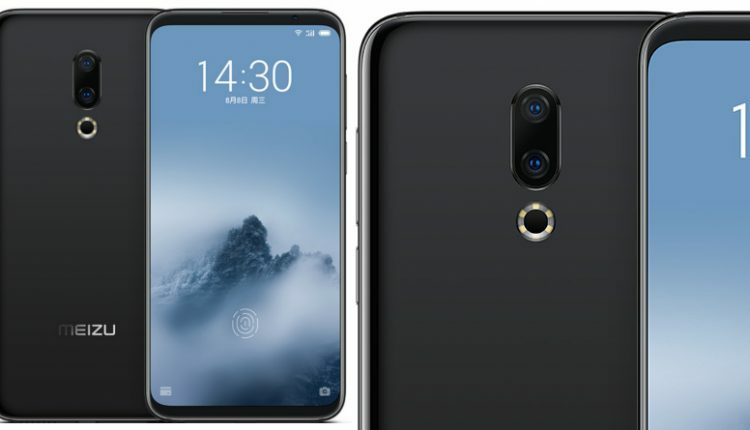 The front camera is 20MP, supporting AI face unlock feature. The battery available here is 3010 mAh with fast charging option. 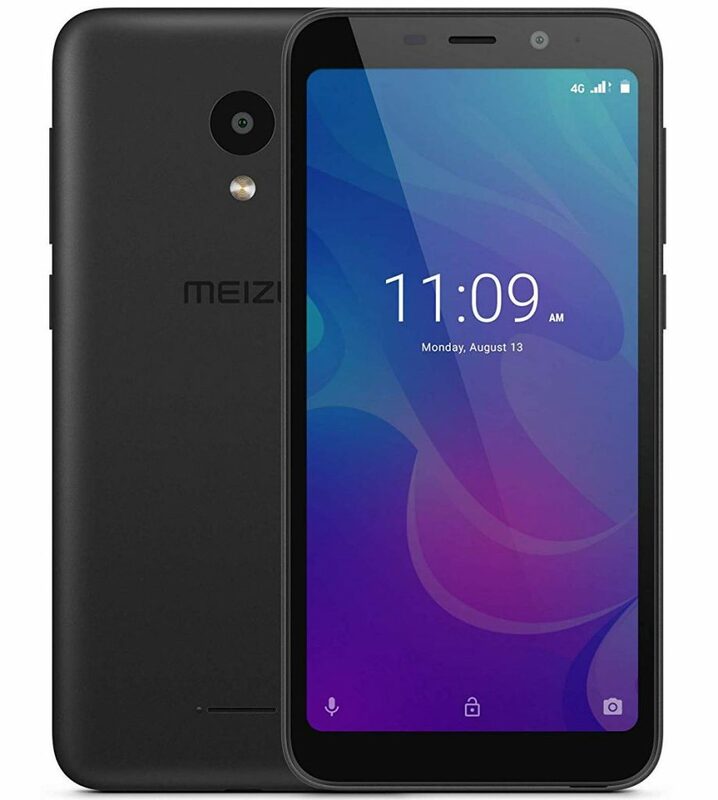 Meizu even launched the M6T and C9 smartphone for INR 7,999 and INR 4,999 respectively. The M6T is available with 3GB RAM, 32GB internal storage, MediaTek processor and dual 13MP+2MP rear cameras. On the other hand, C9 comes with 2GB of RAM and 16GB internal storage. The battery measures 3000 mAh for the most affordable phone in the Meizu lineup. Jio offer is available on all three phones.